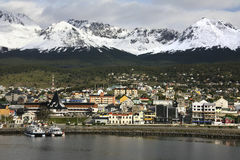 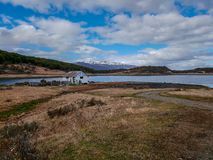 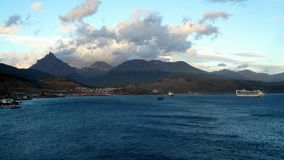 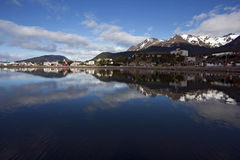 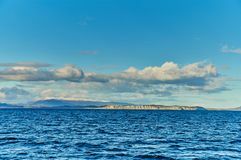 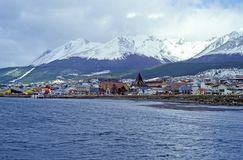 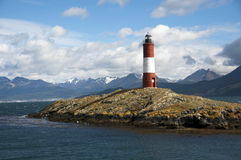 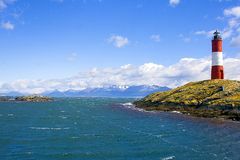 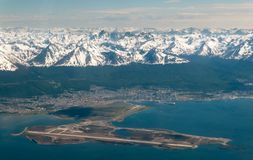 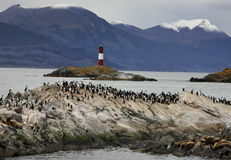 Ushuaia Harbor, Tierra del Fuego. 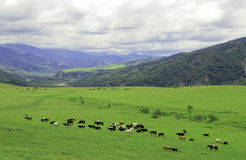 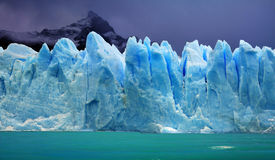 Argentina. 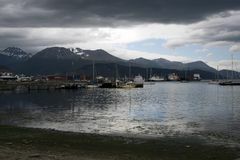 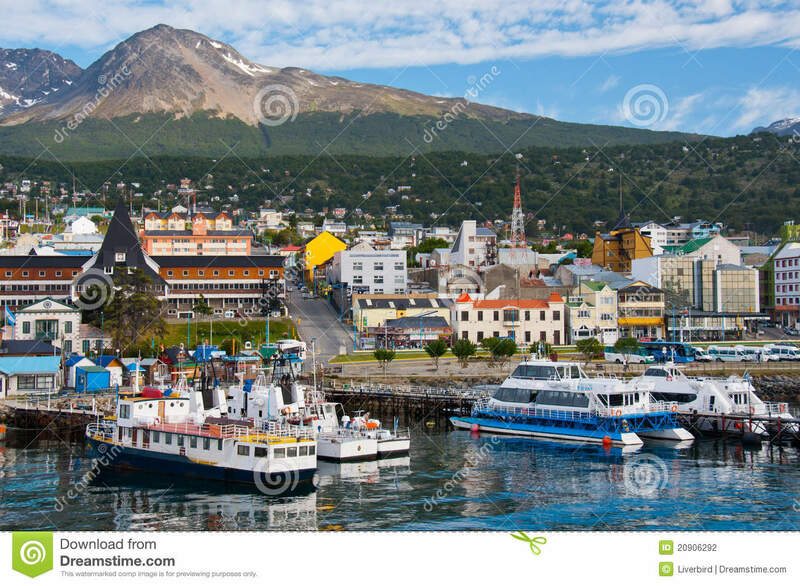 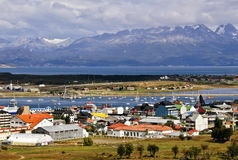 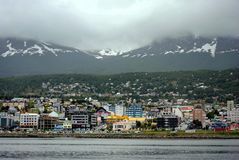 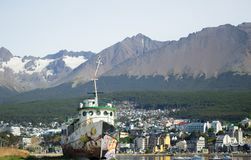 Boats line the harbor in Ushuaia, southernmost city in the world and the gateway to Antarctica.